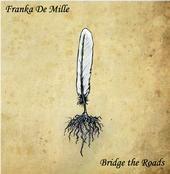 My wonderfully talented friend Franka's first album Bridge the Roads releases Autumn 2010! Please visit her beautiful website where you can learn more about the journey she has been on to bring this album to our ears. 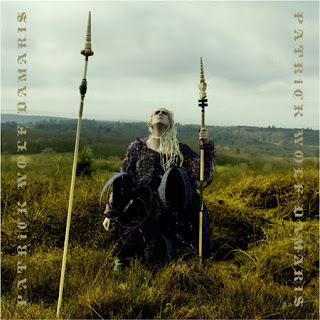 You can also listen to samples of her music on the site and there are links for ordering the album. 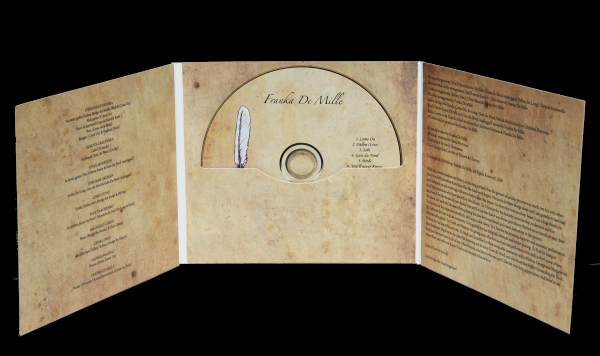 I invite you all to listen to what I believe is one of the best Goth Folk musical releases of 2010 Bridge the Roads by Franka De Mille. 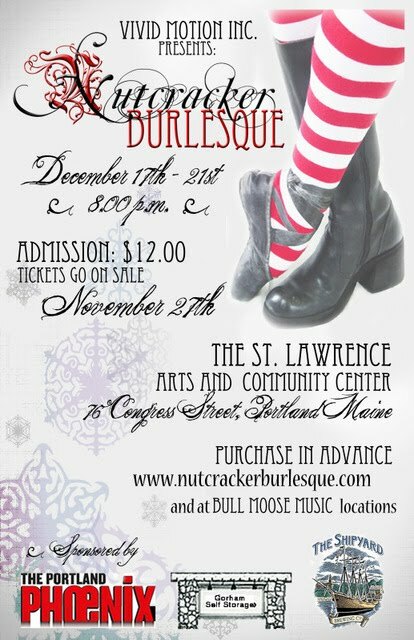 Tickets have just gone on sale for the Nutcracker Burlesque and are selling out fast (I believe Friday and Saturday shows are completely sold out) so if you'll be in Portland, Maine December 17th-21st get your tickets today! As in years past, I have many friends who will be performing and can't wait for the show. I will be there opening night! I would like to send a HUGE thank you to all who ventured out into the terrible stormy weather to attend the Black Friday Book Release Party last night at The Asylum. So I've finally come to an incredibly important decision........which dress to wear to the Black Friday Book Release Party @The Asylum. 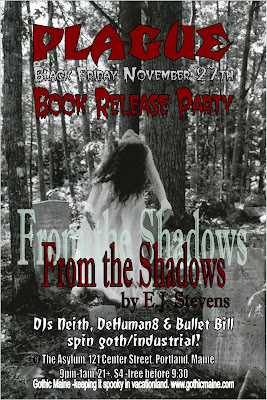 Black Friday Book Release Party @The Asylum 11/27! 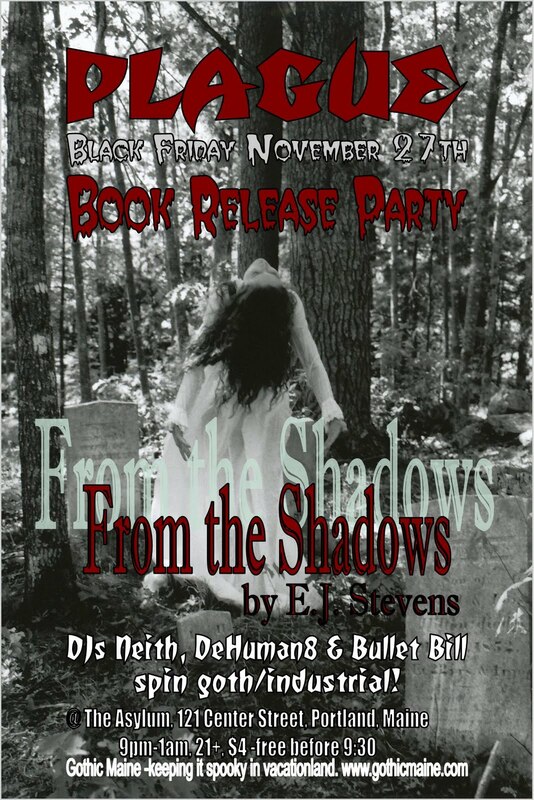 The Black Friday Book Release Party for the haunting new release From the Shadows will be happening at The Asylum Friday, November 27th! Come dance off that Thanksgiving meal with dark poet E.J. Stevens and do a bit of Black Friday holiday shopping. Who: Dark poet E.J. Stevens will be signing her new book From the Shadows. DJ's Neith, DeHuman8 and Bullet Bill will be spinning Goth/Industrial. While traveling around London these adverts for New Moon were often racing past in my peripheral vision. I'm leaving for London in a few hours. I will upload pictures when I return next week. Congratulations to SiNn our top winner for the From the Shadows Halloween Contest! Prizes have been mailed out. Enjoy! I am a member of a very exciting new group and our name, the Paranormal Romance Guild, is now official!